Lady Gaga has been forced to cancel the remaining dates on her Born This Way Ball tour so that she can undergo hip surgery. Gaga’s team announced that the singer has a labral tear of the right hip that will require surgery to repair the issue, followed by strict down time to recover. There were 21 dates left on the tour before it was scheduled to have wrapped up March 20th in Tulsa, Oklahoma. Refunds for the cancelled performances will be available at point of purchase starting February 14, 2013. 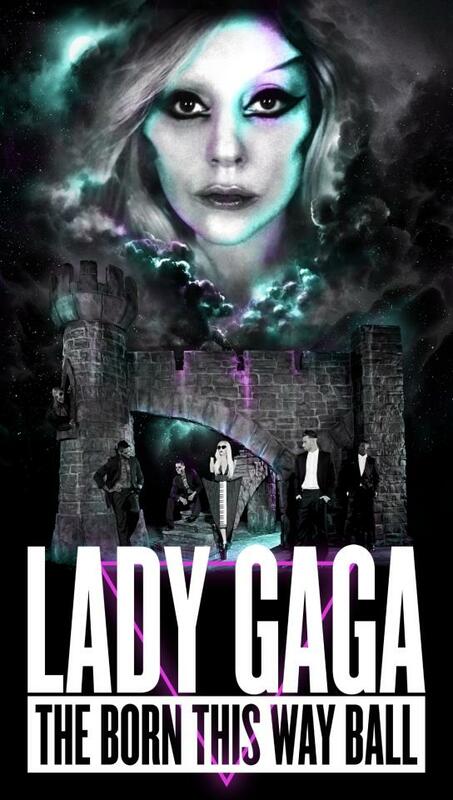 Earlier this week, Gaga had originally announced the postponement of 4 dates due to the injury.